LED Lighting Solution for Your Business. Go Solar for your residential. Ngo Electric do it all. ﻿﻿﻿﻿﻿﻿﻿﻿﻿﻿NO ELECTRIC? CALL NGO ELECTRIC AT (619)315-8424. 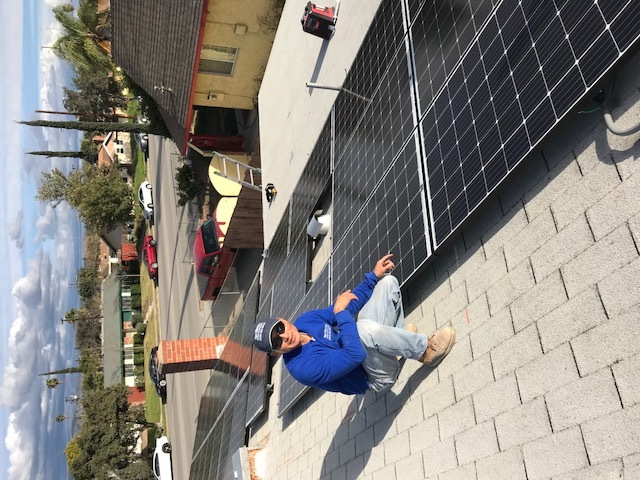 Ngo Electric is the most reliable electrical contractor in the following counties: San Diego, Orange county California, and including out of state San Antonio, Texas. We provide maintenance for your House, Office or Commercial Building. We can also work as a Sub Contractor for your job site. Years of experience to ensure you will always receive high quality service. We also build and remodel major small business like restaurants, nail salons and offices. Please contact Tom at (619) 315-8424 Cell.